Replace less-healthy foods in your meal plans with healthier choices. It won't take long to create an eating pattern that supports optimum health. 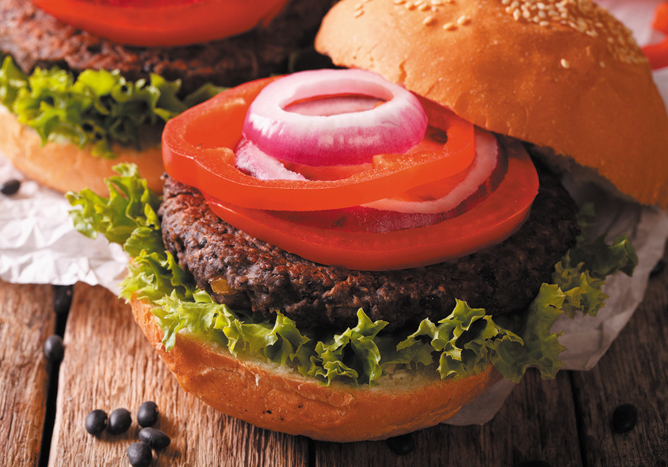 Swapping a black bean burger for a hamburger cuts saturated fat and boosts fiber. 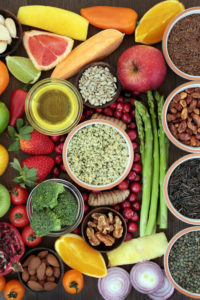 acrylamide, add, calories, cancer, cancers, cholesterol, cooking, dairy, diet, dietary guidelines, dietary guidelines for americans, energy drinks, fiber, glucose, health, heart disease, high ldl, high ldl cholesterol, hormone, inflammation, ldl, ldl cholesterol, milk, nutrients, nuts, obesity, potatoes, protein, quinoa, refined carbohydrates, refined carbs, refined grains, smoothie, sugar, vegetables, whole grain, whole grains, womens health, yogurt. “Replace red meat and replace it with . . . . ” Why should anyone trust a group who writes nonsensical things like this? Fixed—an editing error for which we apologize. Love your reminders of what we all know and can’t seem to remember to do!